The digital collection is a recommended add on to The Print Collection, but can stand by itself if it needs to. All of your digital branding - in one collection. We like to think of your email signature as your digital business card. It contains everything people need to know about you - your name, phone numbers, postal address, and whether you have social media. No one can escape from sending at least one email a day. An eye-catching email signature will act as your digital footprint in email chains. Your branding needs to be succinct online. 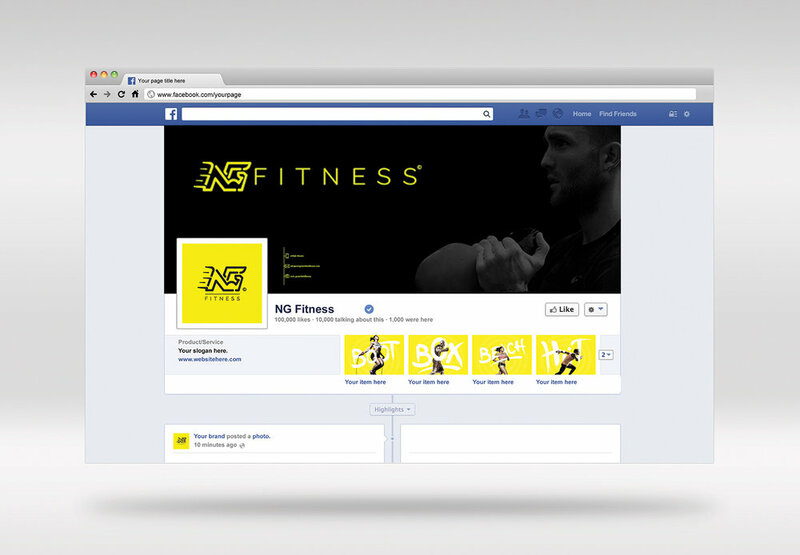 Make your company easy to find on social media by branding up your profile picture and cover photo. If you follow us on social media you may have seen our pre-designed quotes. We can create something bespoke so that your followers can identify your posts, but also make your feed really visually pleasing. Many people use their branding to give tips and inspiration - which gives people a reason to follow you. Bring your presentations and proposals to life with a branded presentation document. In a XXXX format, you'll be able to edit and change the document exactly to your needs.